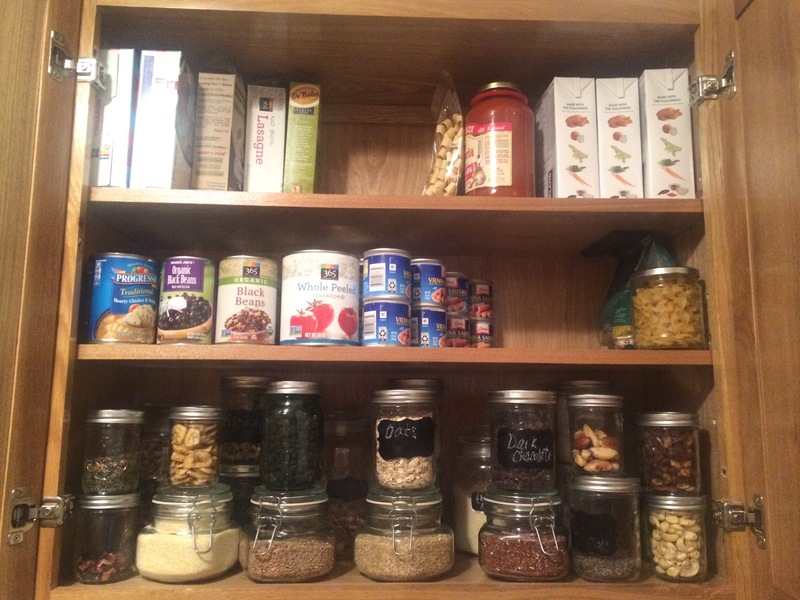 Lately, I’ve gotten quite a few questions about my grocery lists, my kitchen, my pantry, etc. Basically, how in the world do you cook all those amazing things and where do you get them from? Honey, let me tell you it is such a pleasure for me to go grocery shopping. If you do not know this already I am in love with my kitchen and one of my favorite hobbies outside of cooking, is grocery shopping. Legit, I get excited to go to Whole Foods and Trader Joes. It’s my fave. But I know that I have a tendency to go insane because I do love shopping for groceries THAT much. I know that for some people it cannot be an enjoyable experience. It causes stress and frustration and that is not the energy you want to put in your food. I feel that to create a loving, holistic and ultimately healthy life you have to approach this with ease and calm. To help you feel at ease, I’m sharing my kitchen with you. 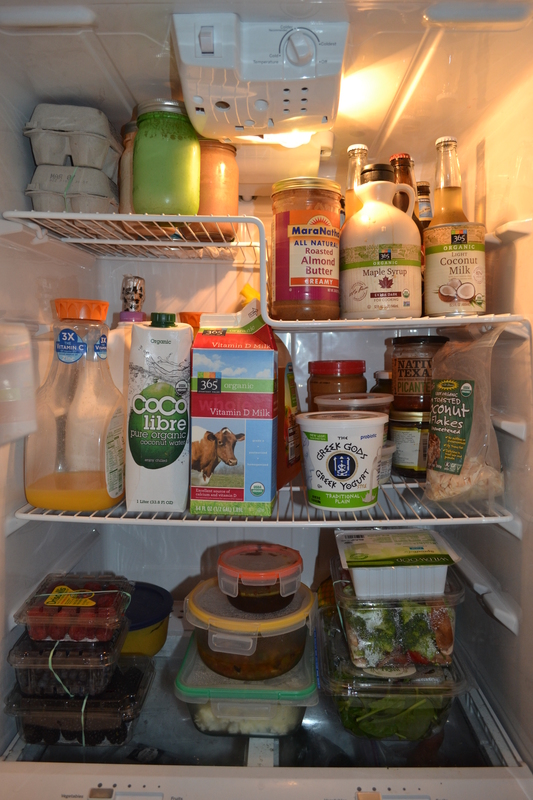 My pantry, my fridge. All the goodies up in there. Let’s help you make your kitchen a sanctuary for healing and soul nourishment baby. You deserve it. 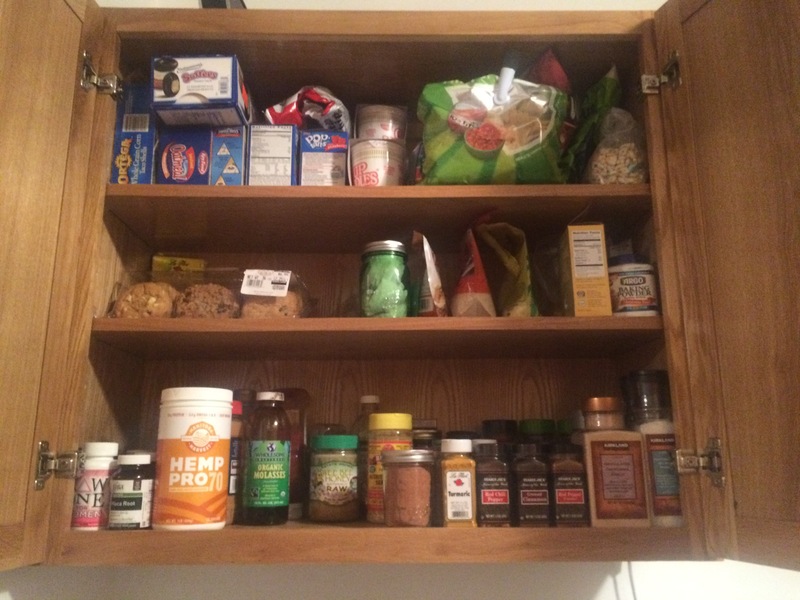 What is essential to your holistic and healing kitchen? I am so glad you feel inspired. You have to start somewhere and I really believe in baby steps 🙂 you’ll get there!